 The Reserve is the first neighborhood in Vintage Oaks to enjoy a dedicated entry off Highway 46 and dedicated road direct to the clubhouse, pools, Lazy River and sporting fields. 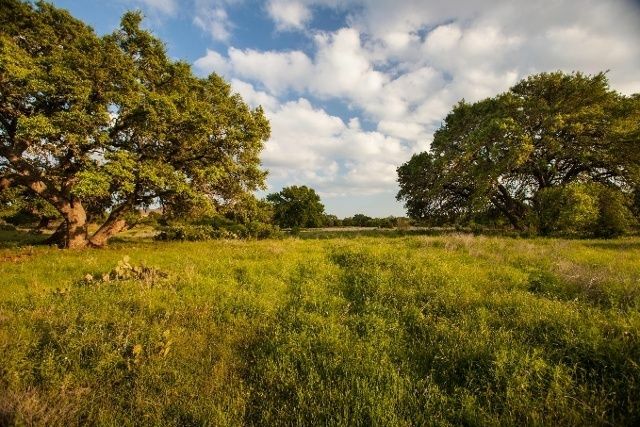 The Reserve is bordered by community trails winding through hillsides and meadows and by expansive greenbelts offering dedicated Hill Country views forever. 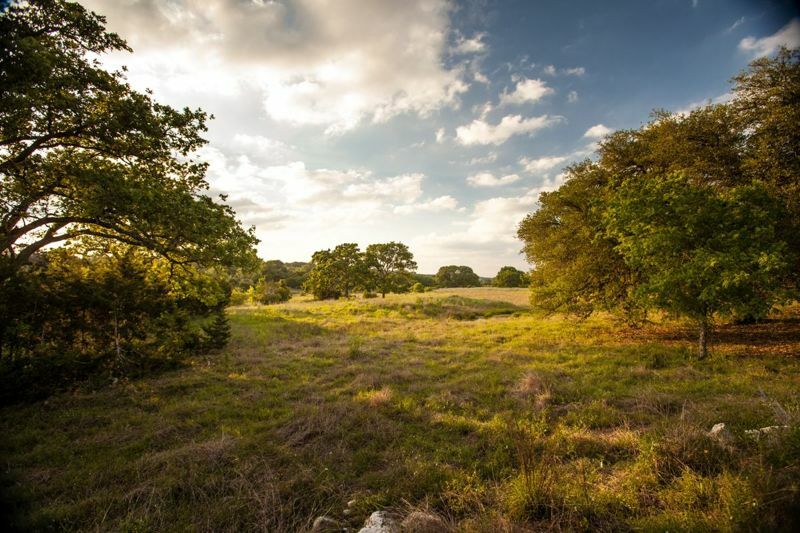 This intimate neighborhood feels like its own private world, with a short walk/bike ride to all Vintage Oaks amenities. 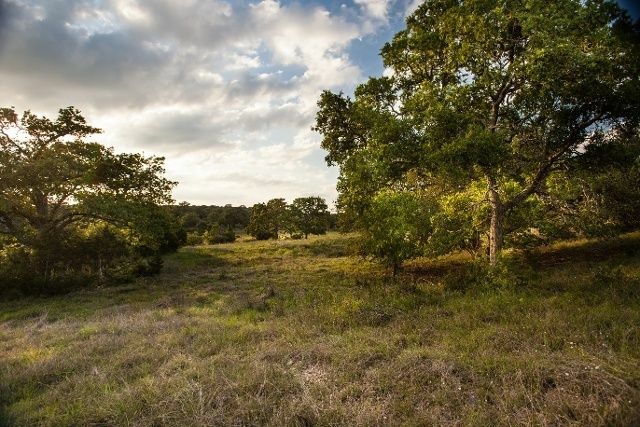 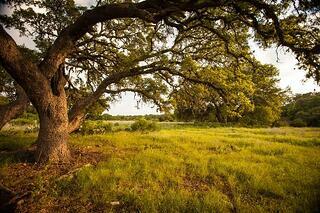 Rolling hills and terraced homesites offer easy building and long views.